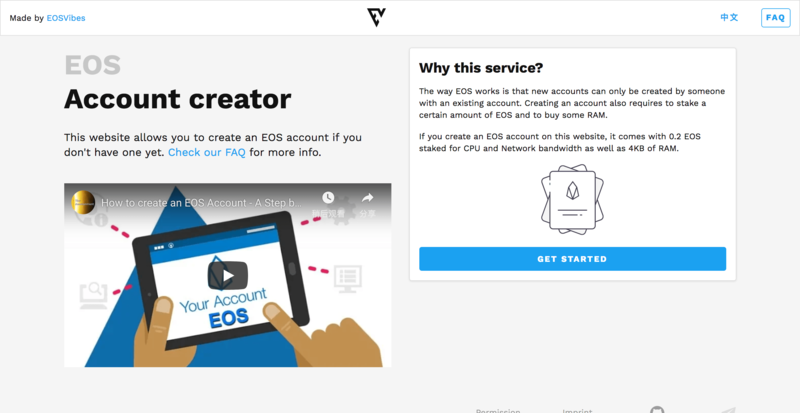 The way EOS works is that new accounts can only be created by someone with an existing account. 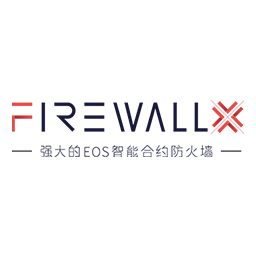 Creating an account also requires to stake a certain amount of EOS and to buy some RAM. 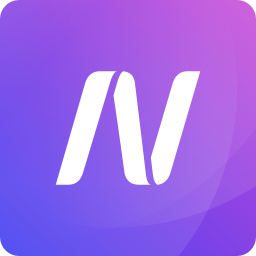 If you create an EOS account on this website, it comes with 0.2 EOS staked for CPU and Network bandwidth as well as 4KB of RAM. No reviews yet. 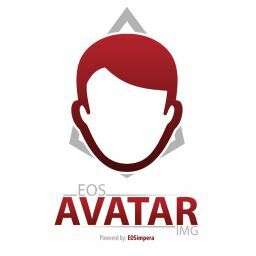 Be the first to post a review for EOS Account Creator.